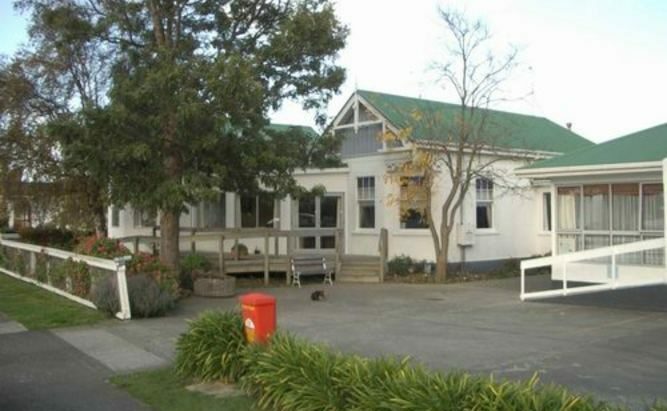 Alexander House is a refurbished villa which started as an 8-bed Rest Home in the 1980s. There have been several extensions since and now is a reputable 20-bed residence. We offer a small, warm, friendly home with an old age ambience, where the residents are the focus, we aim to make their day every day. The hub of our Rest Home is the kitchen where our home cooked meals and baking adds to the feel of a home away from home. Our Rest Home is owner managed, Sheryl, the RN and owner is onsite or call 24/7 and offers the care and attention to detail that counts. Our caregivers are fully trained in the care of the elderly offering respect, support, and friendship. Outside interests are encouraged with our Rest Home organizing and transporting residents to various community events, Our Activities Officer co-ordinates activities in-house on a regular basis including exercises and crafts and entertainment. A smaller home, where each resident becomes a family member, and it is a place to call home. 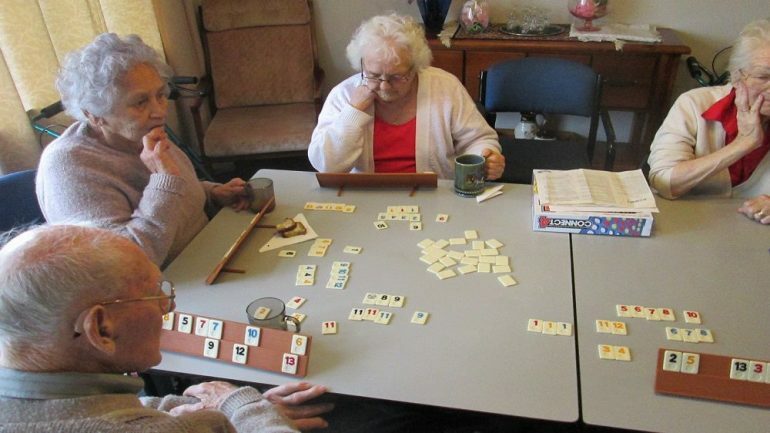 RSA call monthly, we take residents to weekly Senior Citizens meetings where groups get together for cards games, entertainment (visiting musicians). We have weekly in house activities run by the Activities Officer, we celebrate national events such as Melbourne Race day and St Patricks day, family members are welcome to join in birthday parties for each resident, exercises each morning to music, garden well maintained and residents are welcome to pick from it for their vase, we take those wishing to go to the library each week (talking books too), a diverse array of taped music, views of street ‘goings on’ in this residential area, newspaper reading (Morning ‘Dominion’ and Evening ‘Standard’ papers delivered), quizzes as part of diversional therapy, shopping regularly with just a few at a time, videos most weekends (residents choice), regular outings to diverse destinations. There is as much or as little as the resident wishes to do, it’s all about choice. If your a family member who has a loved one that might be ready to be looked after, and would like to know more about how Alexander House Rest Home works and our facilities that we offer – don’t hesitate to give us a call or message us.